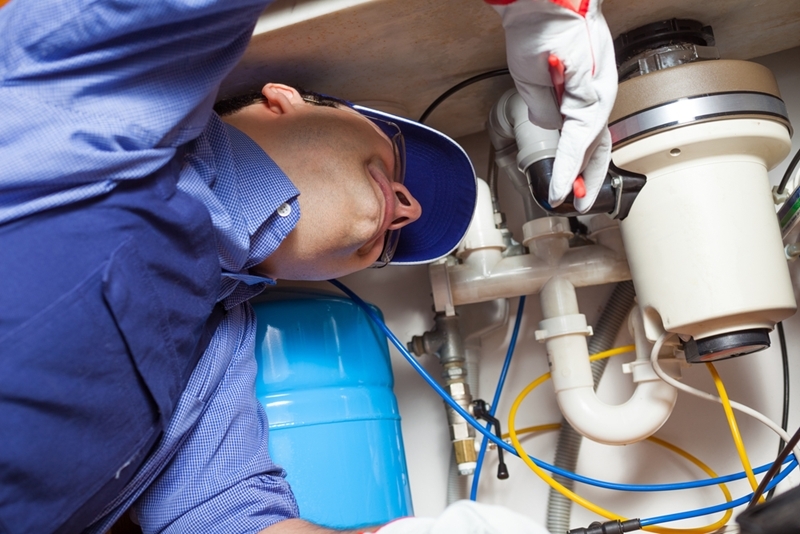 Most field service businesses leverage third-party technicians and contractors. In fact, these untethered professionals execute approximately 20 percent of all field work, per researchers for Gartner, who expect that figure to increase to 40 percent by 2020. This arrangement can greatly benefit companies, as it allows a business to cultivate scalable workflows that move with demand and boost service quality, all without adding full-time employees. However, taking advantage of external technicians does create some operational complexity, especially where payment is concerned. Almost 60 percent of American workers earn in hourly increments, according to the Bureau of Labor Statistics. Why do so many enterprises continue use this compensation strategy? For one, employers end up paying exact amounts for the effort they receive, per the Houston Chronicle. The likelihood of overpayment decreases drastically, resulting in net savings. Secondly, hourly compensation plans are normally cheaper than those that center on lump amounts, as employers wield total control over time-keeping apparatuses and can therefore ensure technicians' submissions match the work completed. Lastly, hourly payment strategies allow field service businesses to scale up or down, depending on demand. Should customer requests slow, they can simply put a pause on contractor activity and lower their overhead expenses to account for the downturn. There are, of course, some drawbacks to paying hourly – most notably, the potential for overtime. With this model, contractors can tack on extra hours, resulting in higher costs for employers. Additionally, the administrative burden that accompanies time sheet collection and review can prove too much for some service businesses. Third-party technicians are the future of field service. This approach, which involves assigning third-party technicians blocks of work with associated lump fees, comes with several significant advantages. It often proves effective for employers intent on sticking to stringent budgets, as most have the opportunity to approve project scopes and the related expenses ahead of time, allowing them to fully understand how such work will affect the bottom line, Due found. The administrative requirements that come with per-project compensation are attractive as well, for service businesses just have to greenlight technicians' scopes and pay out the agreed-upon fee when the work is completed – no time sheet tracking required. There are some disadvantages that accompany this model, starting with the expense. Paying per project often drives up overhead costs due to the fact that contractors typically inflate their rates when putting together scopes. Third-party field service technicians sometimes propose project fees that work out to almost exorbitant hourly rates. Additionally, some tack on extra charges to protect themselves from scope creep. These fees, which are calculated hourly, can be high. Job transparency is another issue, as the per-project methodology makes line-item review more difficult. This approach also complicates administrative processes, as different contractors maintain disparate payment expectations – some expect to receive payment following project completion while others want installments. As demonstrated above, each of these compensation strategies offers unique benefits and drawbacks. You must therefore assess your service business with these variables in mind and choose the approach that meets both your operational and financial needs. And make no mistake: You need to make a decision on this front, as third-party technicians are becoming staples within the field services space. Ultimately, it is better to integrate these contractors with an actionable compensation strategy in place rather than adjusting to this change on the fly.